In order to increase transparency and make information more accessible SWESIF (Swedish Forum for Sustainable Investment) together with its members, including SEB, have developed a new version of Hållbarhetsprofilen (a sustainability profile). This is the document the fund companies use to provide information about the funds' work with sustainable and responsible investment. All SEB's funds' sustainability profiles have now been developed and adapted to the new template. 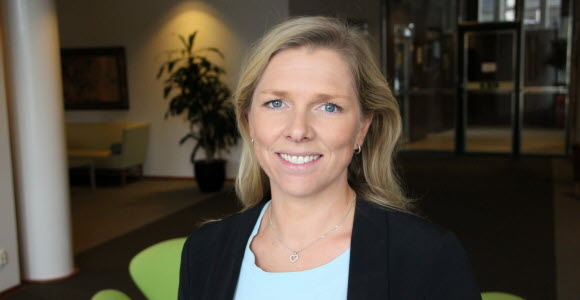 "The purpose of the redesign is to create a uniform structure for all fund companies to make it easier for customers to understand the meaning of the sustainability profiles and compare them against each other," says Fredrika Johnsson, Head of Fund Information within Investment Management. Since 2015, SWESIF has pursued a development project together with representatives from the industry to develop the profiles to even better reflect the funds' actual sustainability work. The new sustainability profiles are available at www.hallbarhetsprofilen.se and in the fund price list for the funds marked with a green checkbox.